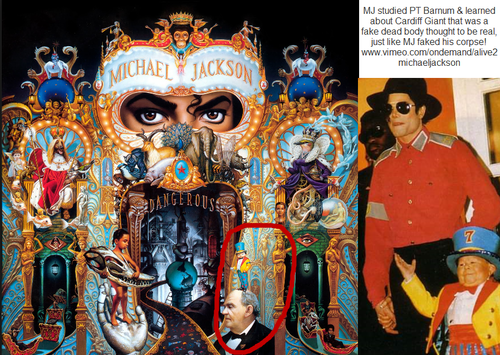 DANGEROUS ALBUM PT BARNUM. PT Barnum is known as GREATEST HOAXSTER in the world and named his show, the GREATEST montrer ON EARTH! Well MJ studied PT. 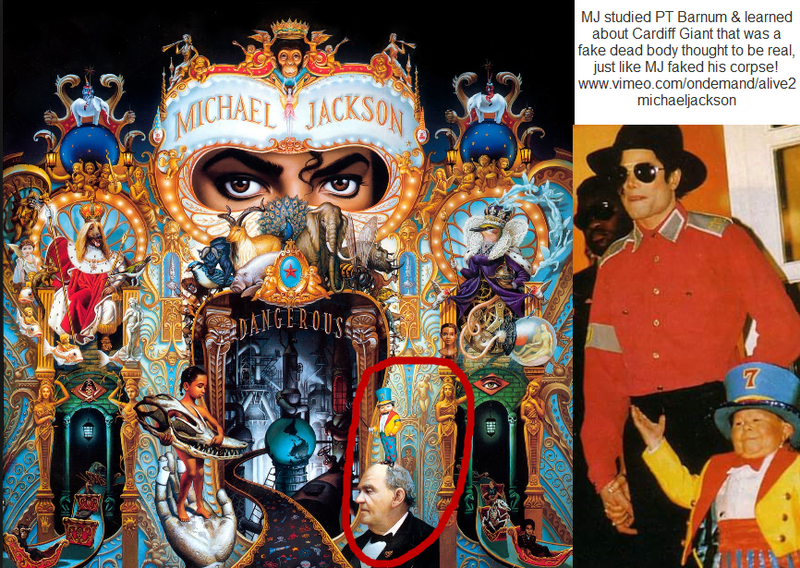 HD Wallpaper and background images in the Michael Jackson club tagged: photo michael jackson pearl jr hoax barnum alive documentary fake death live dangerous album.